Miley Cyrus proudly showed off her engagement ring to waiters and waitresses at Los Angeles restaurant Hugo's earlier this week. Miley Cyrus showed off her engagement ring to waiters at a restaurant in Los Angeles on Wednesday (06.06.12). The 'Can't Be Tamed' singer - who accepted her boyfriend Liam Hemsworth's marriage proposal last month - celebrated her forthcoming nuptials with a dinner at Hugo's in Studio City earlier this week, and proudly displayed her ring to everyone in the restaurant. 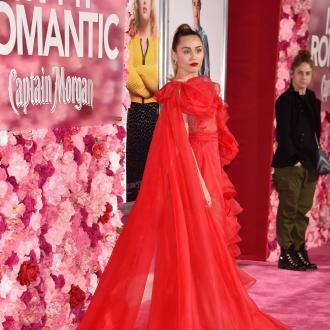 Miley - whose parents Billy Ray Cyrus and Tish Cyrus have both backed their 19-year-old daughter's wedding plans - enjoyed the night with friends and was in a ''great mood''. 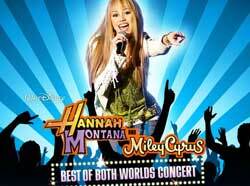 Miley and Liam met on the set of movie 'The Last Song' in 2009 and have been dating ever since, apart from a brief break in summer 2010.